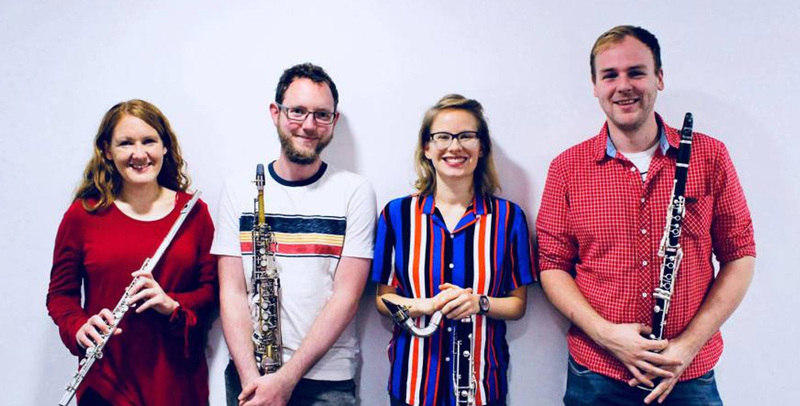 soundSPARK is an innovative and creative woodwind quartet, delivering exciting performances, alongside interactive workshops to inspire young people. 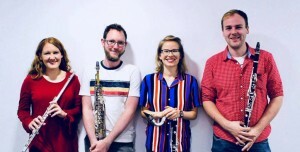 They are passionate about bringing live music making to all areas of the UK. They cover a wide variety of styles, from classical and contemporary music to jazz, pop and world music.